Macclesfield Masters – "Master the Art of Swimming"
Macclesfield Masters "Master the Art of Swimming"
We are a very friendly masters club catering for all ages and abilities of swimmer. We have swimmers of all abilities in the club. So whether you are just out of “learn to swim”, or you are looking for a bit of fitness and variety, or you are a competing triathlete, or a competitive swimmer we are pretty sure there will be someone of similar standard here. 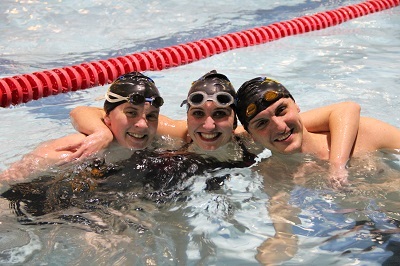 And we would be happy to have you join our family of enthusiastic swimmers!